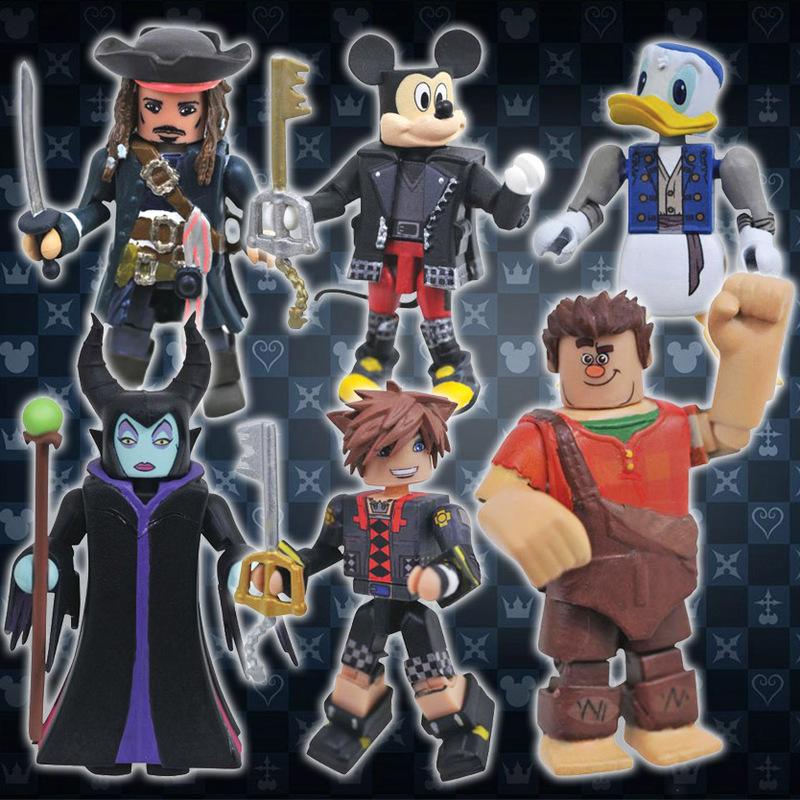 The Kingdom Hearts Minimates line moves into the third game in this assortment of 2" mini-figures! 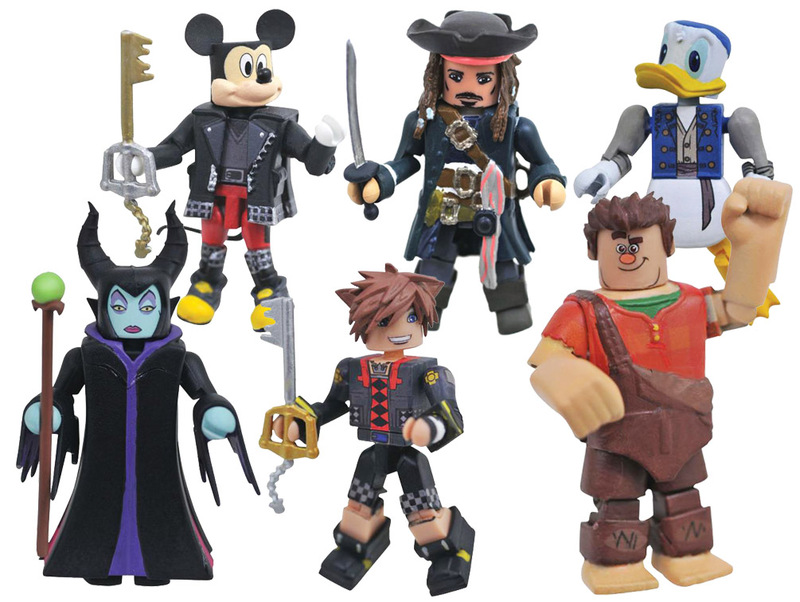 Three two-packs based on Kingdom Hearts III make up the assortment, featuring Toy Story Sora with Wreck it Ralph, Pirates of the Caribbean's Captain Jack Sparrow with Pirate Donald, and Mickey Mouse with Maleficent! Each two-pack features fully interchangeable parts and accessories, and each comes packaged in a full-color blister card. "I am a big fan of Kingdom Hearts and I am really excited for this series. I can't wait to see which other Disney characters are included in the line. My wife and I played the first two main Kingdom Hearts games together, and we are looking forward to the 3rd game"
2499 Lukers will be rewarded to you when you buy this item.